December is always a good month to have gathering with friends. Have met so many new friends this year and visited lots of restaurants. So happy to visit Celebrity Cuisine, which got 2 Michelin stars again this year, this night with a group of friends to try the signature dishes of Chef Cheng. What a memorable night! 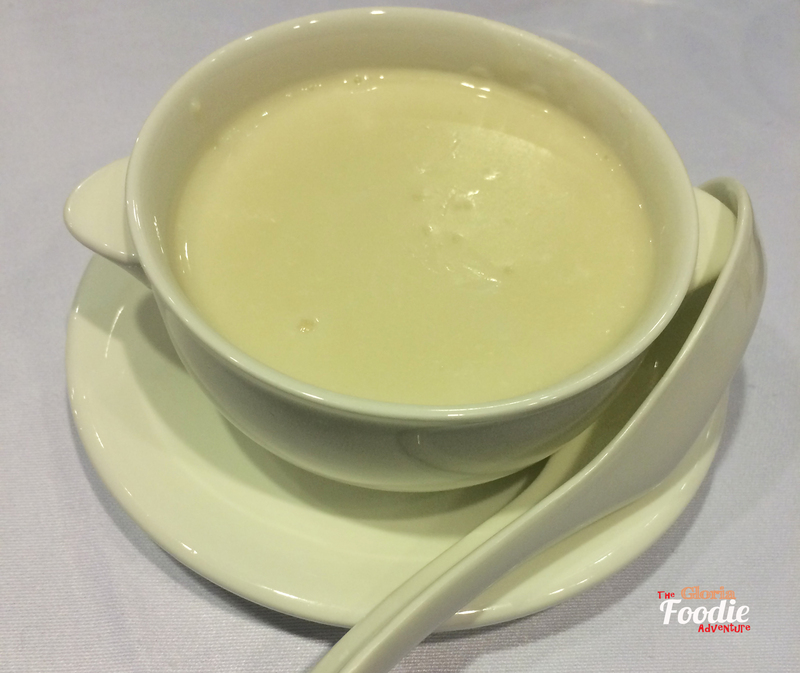 To begin with, we had a bowl of papaya & fish soup, which tasted so sweet and rich for winter. 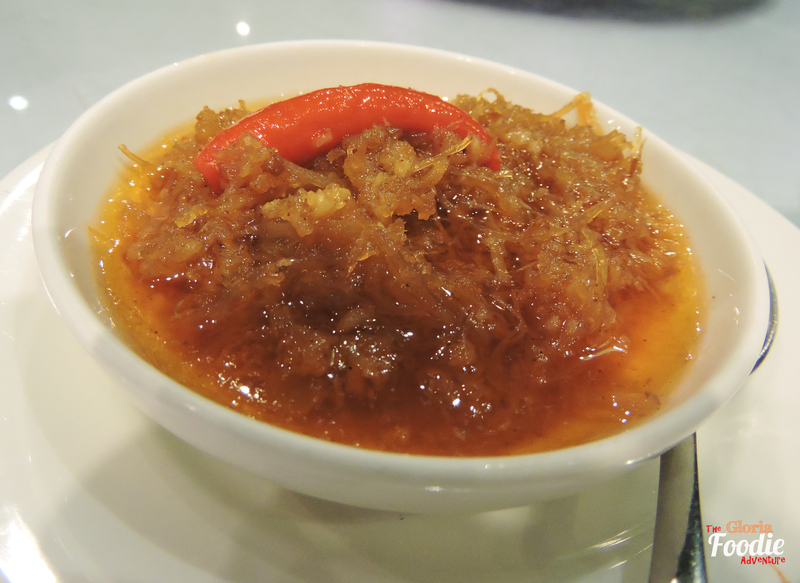 Then we had a series of appetizers, the signature raddish pudding pairing with XO sauce, naringin with shrimp roe and deep-fried bummalo. All required lots of techniques from chefs, especially naringin with shrimp roe, which would take days to handle. 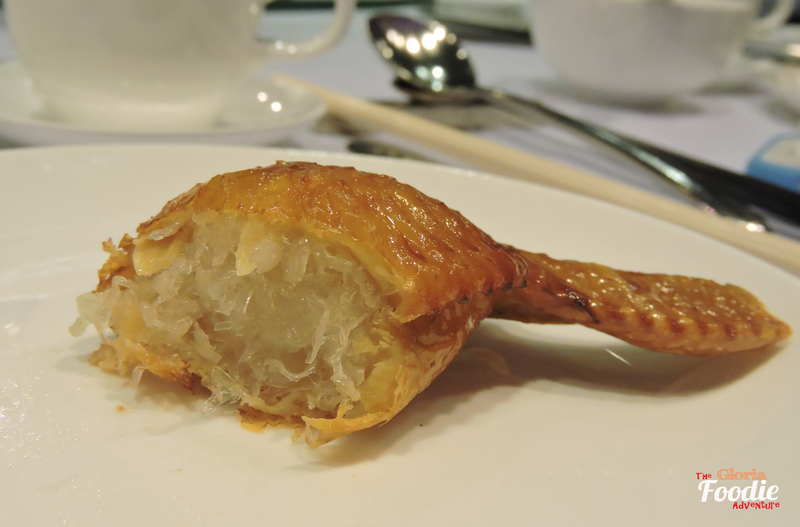 Bird nest stuffed chicken wings, the most well-known signature dish of Chef Cheng, was a luxury dish with lots of bird nest filled and you would definitely understand from its presentation. 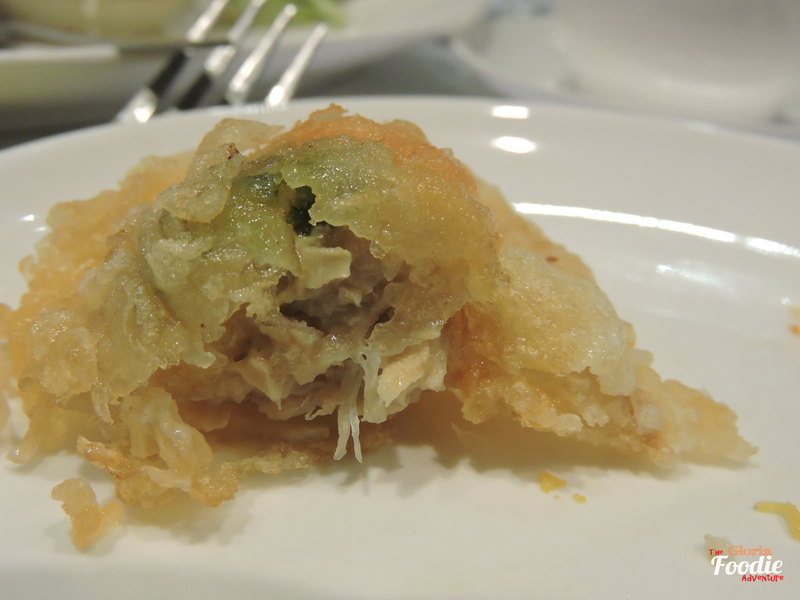 Deep-fried crab meat jewel box and baked stuffed crab were also very famous on the menu as they were full of crab meat and its sweetness. 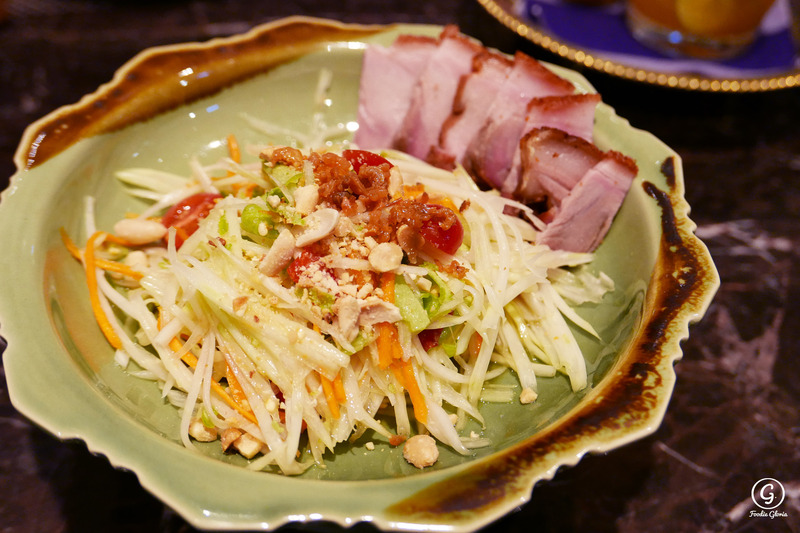 Some more dishes that you couldn’t miss. Stir-fry dried scallops, eggs and glass noodles was tasty and not oily at all. 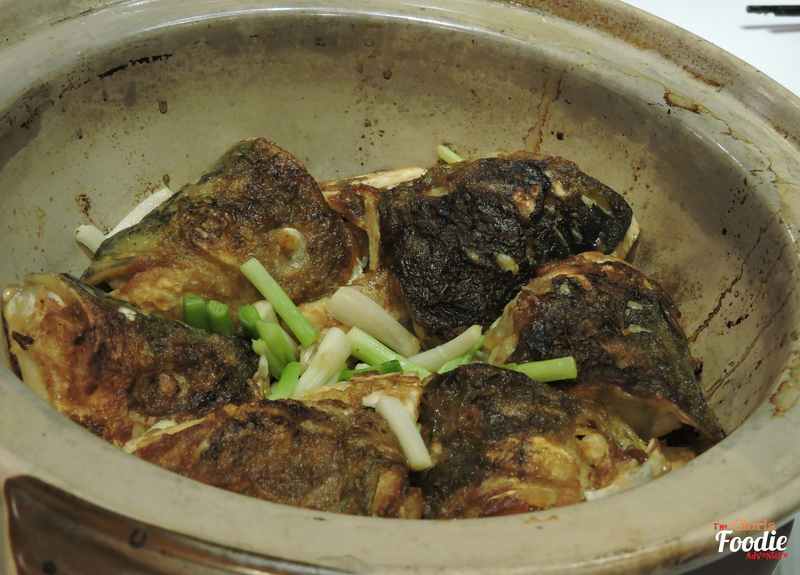 Pan-fried fish head pot, which chefs spent lots of time to look for the ingredients, was a traditional Chinese dish. 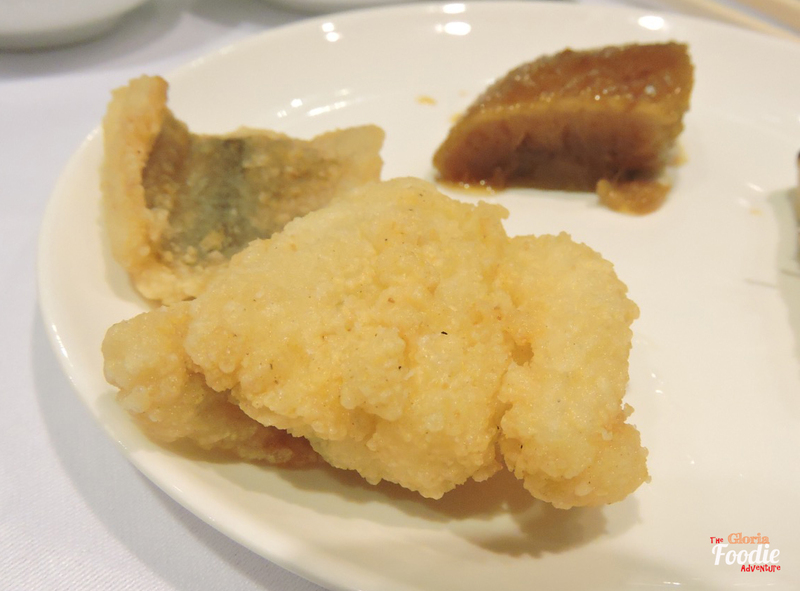 Chef Cheng has mastered it well which you could taste the best freshness of the fish. 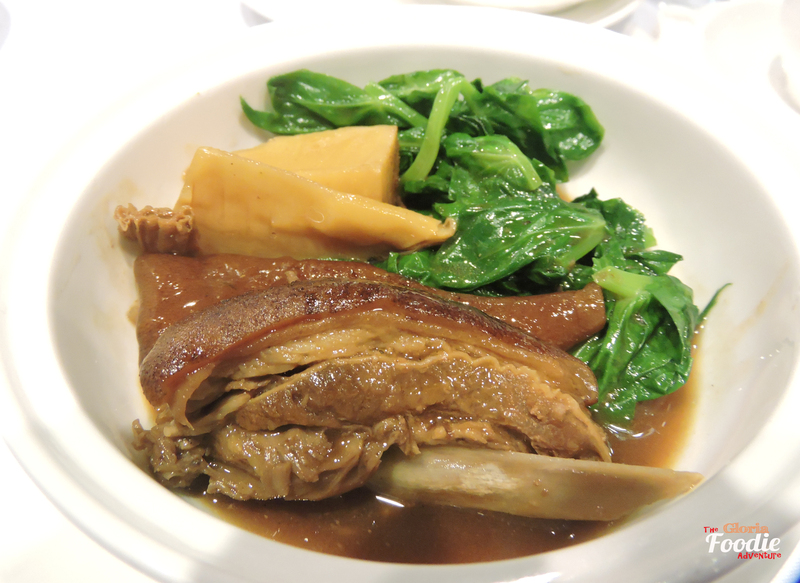 Also, the seasonal mutton pot was a highlight. 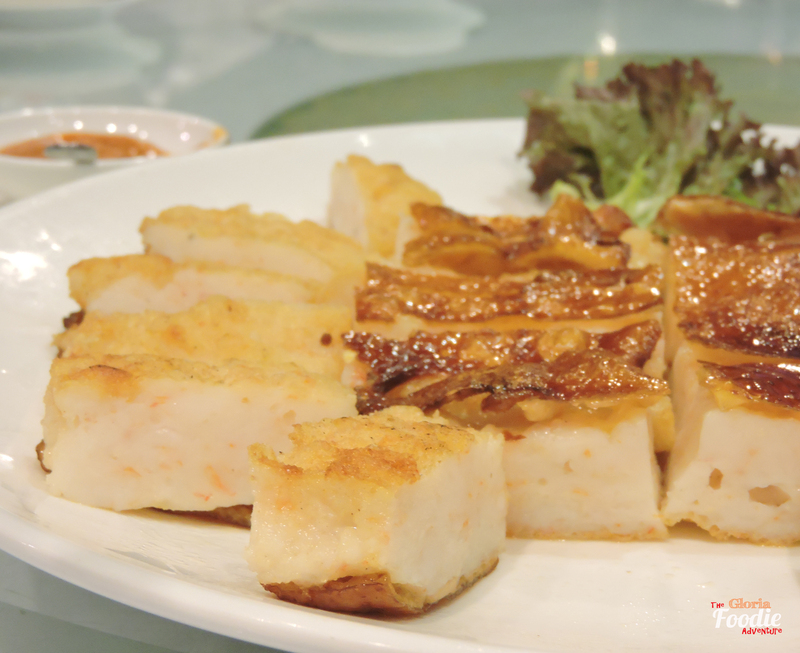 Besides, pan-fried Jiangnan chicken was one of its kind in town. This dish requires hours and techniques from chefs as there were lots of procedures. 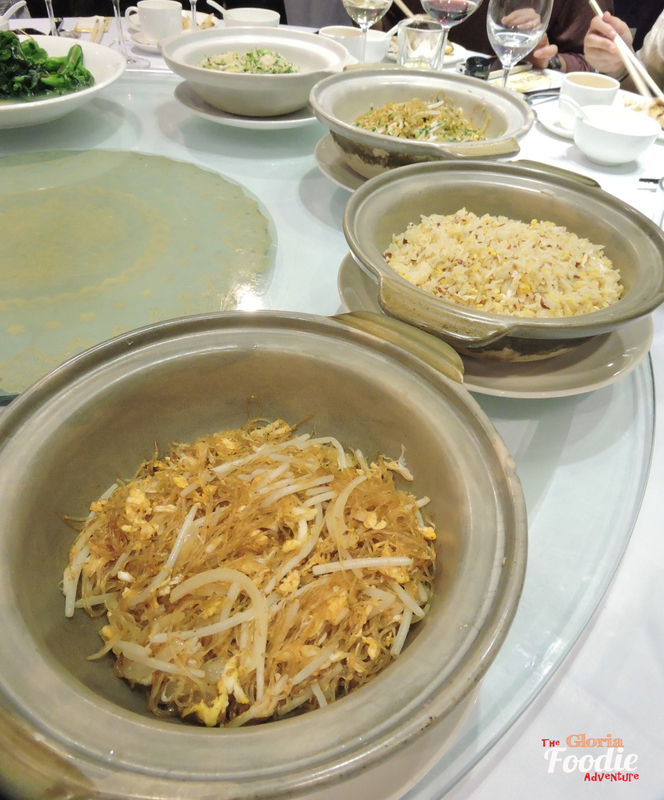 How would we miss the signature fried rice and fried glass noodles? 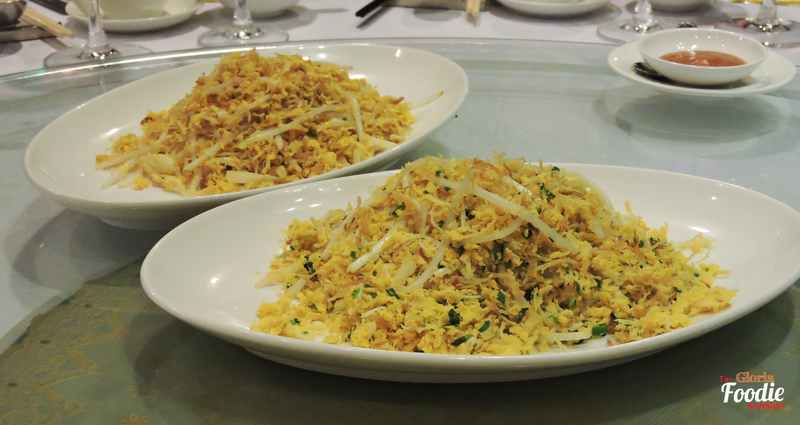 The eggs and spring onions have been given more flavour to the dishes. Not a normal fried rice! You may ask why there were 4 pots on the table? 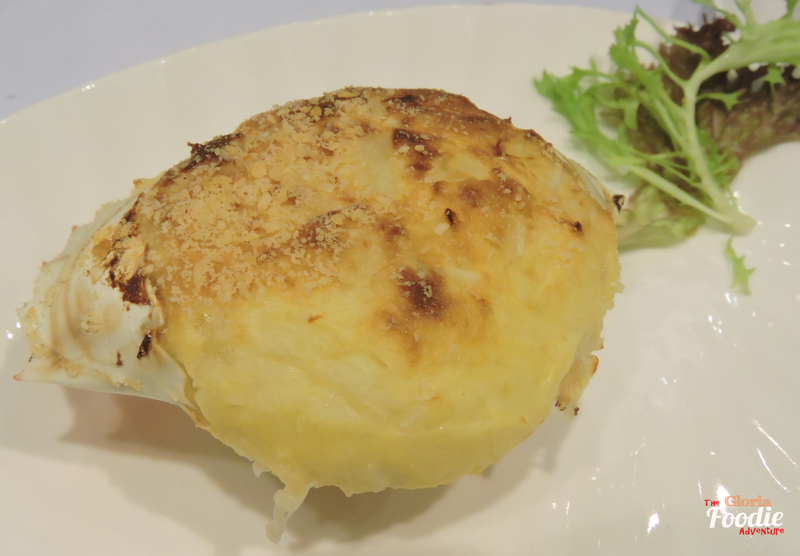 Chef Cheng was so kind to arrange 2 different version for us while he understood one of us was allergic to leek. How sweet and caring! 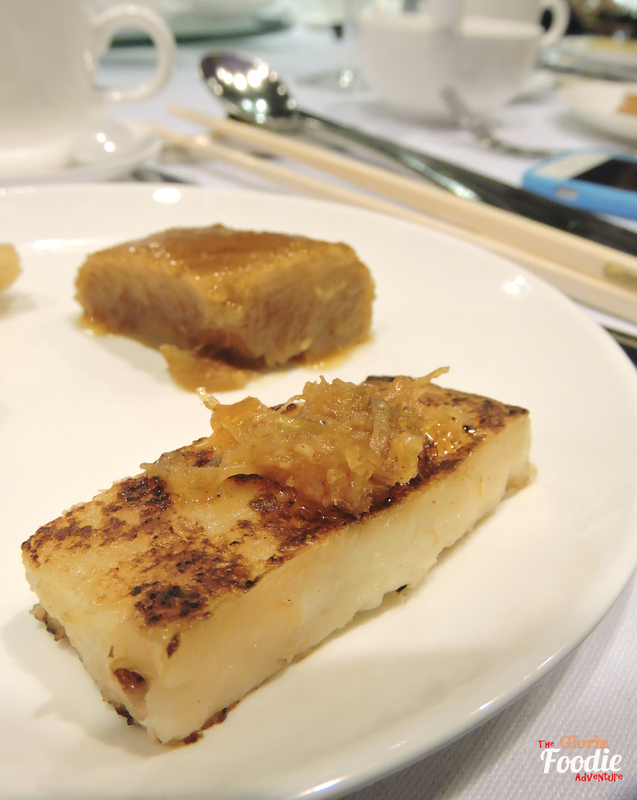 What an unforgettable and happy dinner to create a good memory of this year.